Internet banking: CBIQ aspires to provide the best services by keeping up with safe and modern technological trends that allow banking clients to take advantage of e-banking services by connecting to the internet through a computer or a smartphone, from anywhere in the world. A client can complete a financial transaction without the need to visit a bank’s branch. A client can transfer funds between multiple accounts, obtain a bank statement, check account balances, transfer money to another client’s account within the same bank, as well as the ability to submit applications to acquire a chequebook and opening a bank account. All of the previous services are available by ease and clarity and has the highest level of safety. B2B Services: B2B integration platform is a custom built application to meet the diverse banking business requirements of corporate customers through seamless integration with the corporate ERP system or financial accounting systems. The B2B Platform acts as a single online interface for the corporate customers to perform secure financial transactions, improving the operational effectiveness and reducing the overall dependencies. 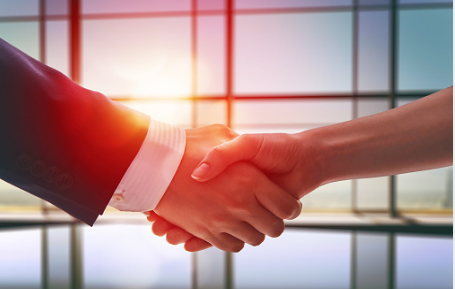 B2B provides customer with seamless and secured facilities to effect fund transfers including supplier & third party payments and salary transfers through electronic connectivity between the customer and the bank. Further, it facilitates processing of collection proceeds on behalf of the customers and supports account reconciliation requirement by providing account statements in various formats. The platform which is modeled as a secure Host-To-Host service is the right choice for any corporate customer in the new digital era. 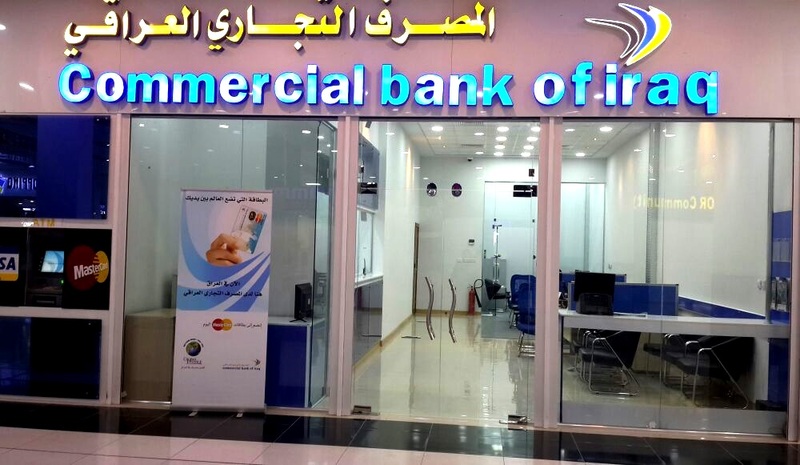 Commercial Bank of Iraq (CBIQ) recently opened a new branch in Basra Times Square Mall to provide outstanding banking services, using modern mechanisms for bank customers in addition to growing investments which positively reflects on various sectors in the economy.